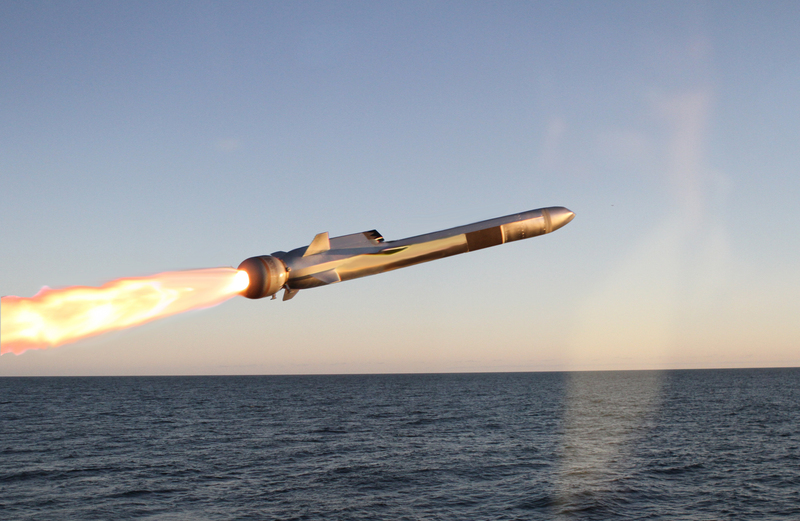 The Navy has issued a call to industry for options for an over-the-horizon anti-surface missile for the service’s future frigate design, according to a notice from Naval Sea Systems Command (NAVSEA) posted on FedBizOpps. The request for information (RFI) — issued on June 15 — asks industry for options for a complete systems that includes the munitions, the fire control system and the launch system for the future missile destined for the frigate with an upward weight limits of 22,500 pounds, according to the notice. The new OTH missile is a key component for the frigate design, as outlined in broad strokes in December by the Navy. Since the Navy announced its decision to modify the two existing Littoral Combat Ship designs for the frigate, two systems have emerged as likely contenders for the OTH business — Boeing with a modified version of its 1980s era RGM-84 Harpoon anti-ship missile and a Raytheon-Kongsberg team with Kongsberg’s Naval Strike Missile (NSM) based on Kongsberg’s Joint Strike Missile (JSM). The service tested a version of the NSM onboard the Littoral Combat Ship USS Coronado (LCS-4) last year. The Harpoon as been a mainstay aboard U.S. ships for more than 30 years. 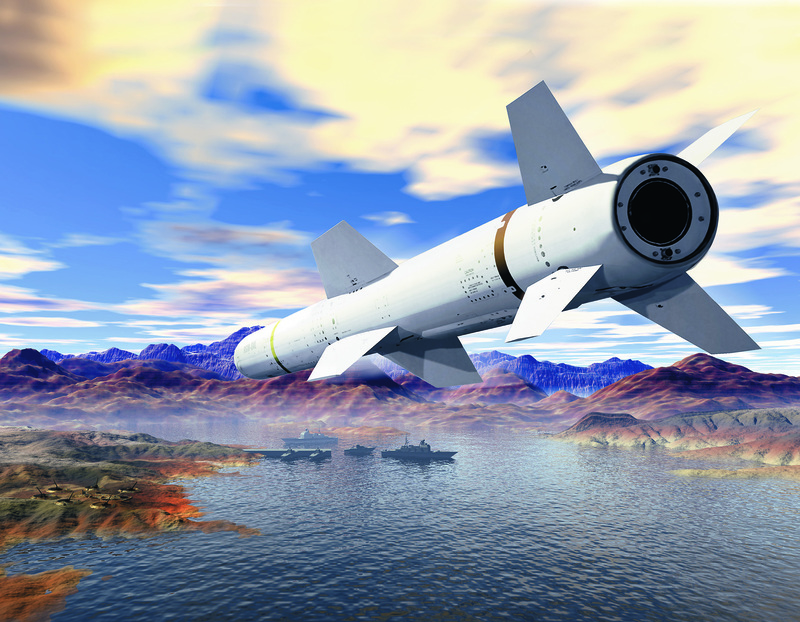 The striking power an OTH missile brings to the U.S. surface fleet has been folded into the Navy’s emerging “distributed lethality” concept. The Navy has admitted repeatedly the anti-ship capability of its surface ships has suffered during the almost 15-year U.S. focus in low-intensity ground conflicts in Afghanistan and Iraq. 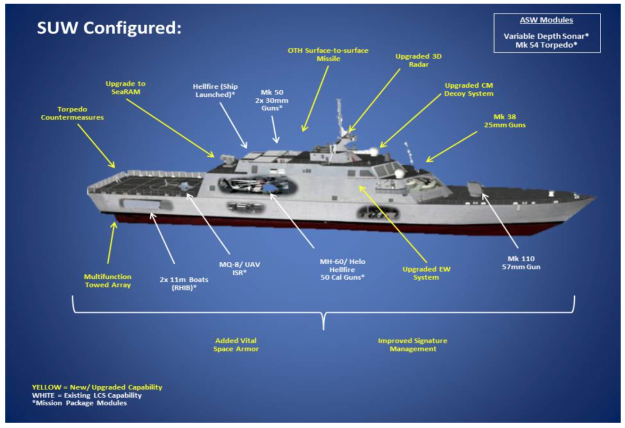 As part of the distributed lethality concept — unveiled earlier this year by U.S. surface warfare leaders — the modified LCS frigate design could work with existing guided missile destroyers in three to four ship surface action groups (SAGs) that could give the U.S. effective lower cost options for power projection outside of the larger carrier strike group construct. Responses to the query from NAVSEA’s Program Executive Office Integrated Warfare Systems (PEO IWS) are due by July 15.